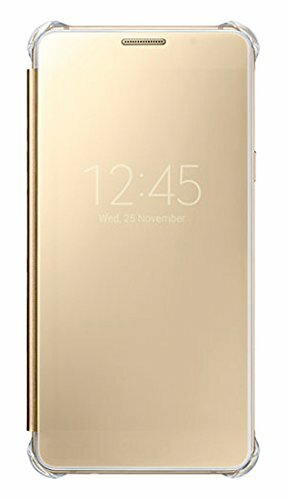 PRODUCT : SAMSUNG GALAXY A5 2016 EDITION FACTORY UNLOCKED 4G/LTE SMARTPHONE COLOUR : GOLD MEMORY : 16GB MODEL NO : GALAXY A5 (2016) - SINGLE SIM PART NO : SM-A510F SIMCARD TYPE : NANO-SIM FREQUENCIES : COMPATIBLE TO USE WITH NETWORK SIM CARDS THAT WORKS ON 2G : GSM 850 / 900 / 1800 / 1900 and/or 3G : 850(B5) / 900(B8) / 1900(B2) / 2100(B1) and/or 4G : LTE 800(B20) / 850(B5) / 900(B8) / 1800(B3) / 2100(B1) / 2600(B7) IMPORTANT : PLEASE CHECK WITH YOUR NETWORK PROVIDER THE COMPATIBILITY BEFORE YOU BUY. 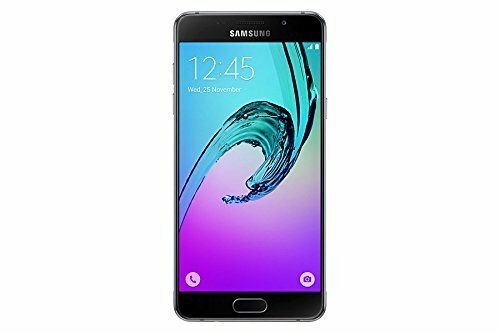 IN THE BOX : 1 X Samsung Galaxy A5 (2016) Smartphone 1 X In-built battery 1 X Wired Stereo Head Set 1 X PC Connecting Cable 1 X Mains / Wall / Travel Charger Adaptor 1 X Documentation 1 X Interior Retail Packing 1 X Retail Box with IMEI Number Note: REGIONAL LOCK will be removed by activating (opening) unit prior to shipping. 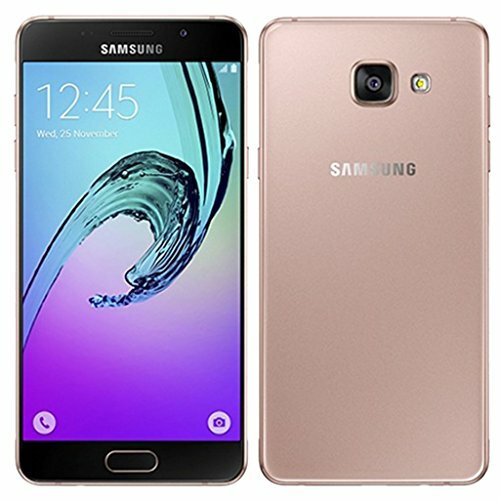 PRODUCT : SAMSUNG GALAXY A5 2016 EDITION FACTORY UNLOCKED 4G/LTE SMARTPHONE COLOUR : PINK MEMORY : 16GB MODEL NO : GALAXY A5 (2016) - SINGLE SIM PART NO : SM-A510F SIMCARD TYPE : NANO-SIM FREQUENCIES : COMPATIBLE TO USE WITH NETWORK SIM CARDS THAT WORKS ON 2G : GSM 850 / 900 / 1800 / 1900 and/or 3G : 850(B5) / 900(B8) / 1900(B2) / 2100(B1) and/or 4G : LTE 800(B20) / 850(B5) / 900(B8) / 1800(B3) / 2100(B1) / 2600(B7) IMPORTANT : PLEASE CHECK WITH YOUR NETWORK PROVIDER THE COMPATIBILITY BEFORE YOU BUY. 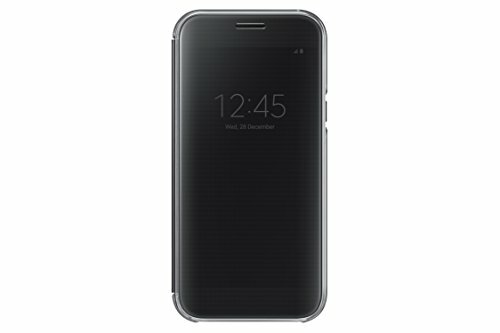 IN THE BOX : 1 X Samsung Galaxy A5 (2016) Smartphone 1 X In-built battery 1 X Wired Stereo Head Set 1 X PC Connecting Cable 1 X Mains / Wall / Travel Charger Adaptor 1 X Documentation 1 X Interior Retail Packing 1 X Retail Box with IMEI Number Note: REGIONAL LOCK will be removed by activating (opening) unit prior to shipping. Screen: 5.2 inches, Super AMOLED capacitive touchscreen, 16M colors. 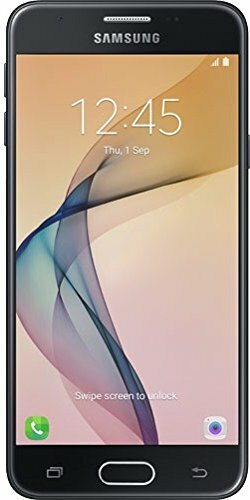 OS: Android OS, v6.0.1 (Marshmallow), Memory: 32 GB, 3 GB RAM, Dual Sim, microSD, up to 256 GB (dedicated slot), Camera: 16 MP, f/1.9, 27mm, autofocus, LED flash, Secondary: 16 MP, f/1.9, 1080p. Please check if your GSM cellular carrier supports the bands for this model before purchasing, LTE may not be available in the US as this is the international model: 2G bands: 2G: GSM 850 / 900 / 1800 / 1900 - SIM 1 & SIM 2, 3G: HSDPA 850 / 900 / 1700(AWS) / 1900 / 2100, 4G: LTE band 1(2100), 2(1900), 3(1800), 4(1700/2100), 5(850), 7(2600), 8(900), 17(700), 20(800), 28(700), 38(2600), 40(2300), 41(2500). The box contains: Your new device, USB cable, Earphones, Charger (may be foreign) Documentation. Simply elegant Elegance in its purest form. Crafted with minimalism in mind for maximum enjoyment, its highly resistant rear 3D Glass and optimal 5.2¡¨ display fuse together flawlessly to provide a remarkably seamless design. Safeguarded for the unexpected The first Galaxy A Series with IP68. Reliable protection so you can keep up with life wherever it takes you. Dust and water resistant to withstand the elements, it shields out everything in most situations. Capture life in optimal light With its powerful 16MP, f1.9 front and back camera, you can capture sharper photos even in low-light conditions. It also features a floating shutter optimized for better grip so images stay blur-free. And with its speedy and accurate Auto Focus, you'll be able to capture unforgettable moments before they get away. Expand your creativity Enjoy greater creative control to make your visual storytelling much more brilliant. Optimise portraits or spice up colour tones with a set of preset camera filters to enhance your favourite photos. 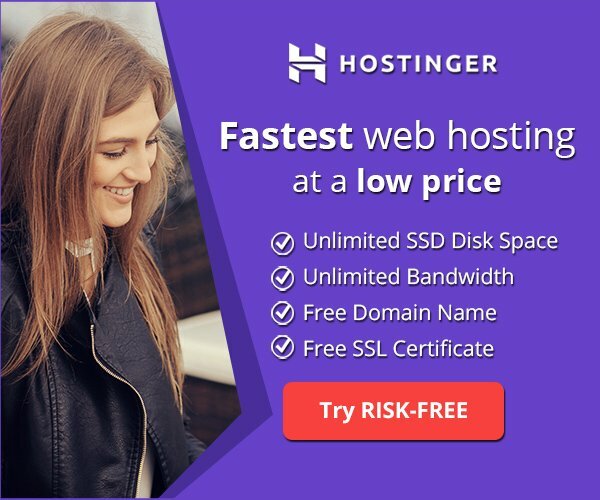 Powered for serious users Battery life lasts longer and less time is required for charging, so you can get on with more important day to day essentials. Works both ways Thanks to its reversible plug orientation,USB Type-C cable goes to work whichever way you plug it into your device. This means you can enjoy hassle-free charging without worrying which side is up. LTE B1 / B2 / B3 / B4 / B5 / B7 / B8 / B17 / B20 / B28 / B38 / B40 / B41 *****Please check with your carrier for compatibility. We are not responsible for any incompatible issues. 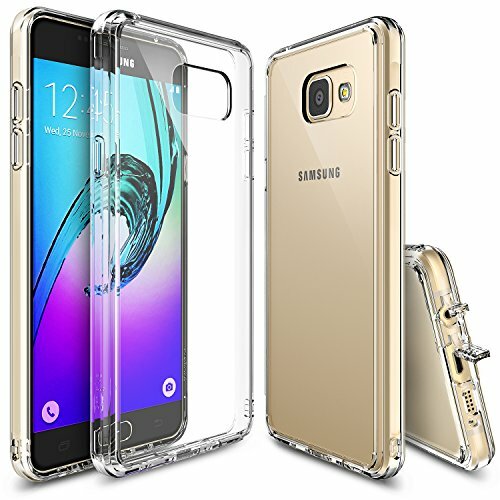 This case replaces the original back cover of your Galaxy A5 2016 A510, clipping onto the back of your device without adding any bulk, and then folds over the front when not in use. This is an original Samsung product, which is made and designed to fit perfect on your Samsung Galaxy A5 2016 A510 device. 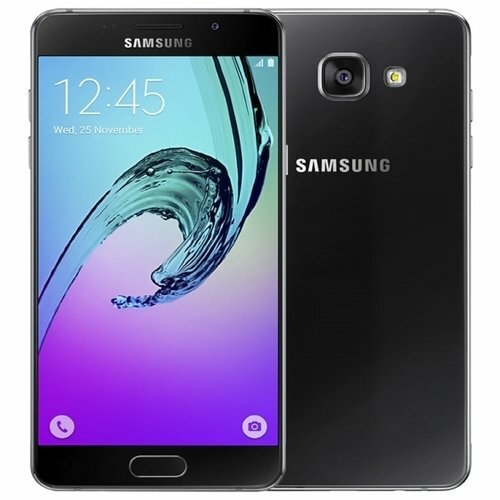 PRODUCT : SAMSUNG GALAXY A5 2016 EDITION FACTORY UNLOCKED 4G/LTE SMARTPHONE COLOUR : WHITE MEMORY : 16GB MODEL NO : GALAXY A5 (2016) - SINGLE SIM PART NO : SM-A510F SIMCARD TYPE : NANO-SIM FREQUENCIES : COMPATIBLE TO USE WITH NETWORK SIM CARDS THAT WORKS ON 2G : GSM 850 / 900 / 1800 / 1900 and/or 3G : 850(B5) / 900(B8) / 1900(B2) / 2100(B1) and/or 4G : LTE 800(B20) / 850(B5) / 900(B8) / 1800(B3) / 2100(B1) / 2600(B7) IMPORTANT : PLEASE CHECK WITH YOUR NETWORK PROVIDER THE COMPATIBILITY BEFORE YOU BUY. 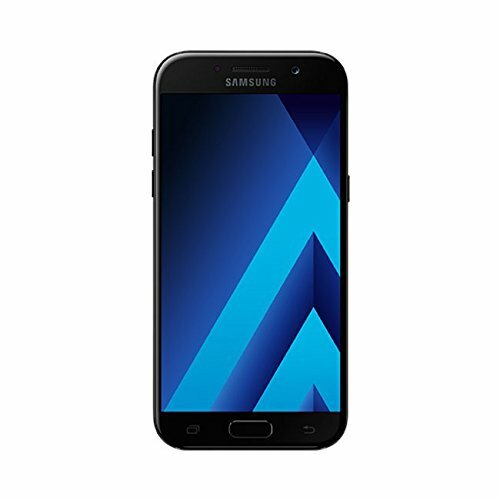 IN THE BOX : 1 X Samsung Galaxy A5 (2016) Smartphone 1 X In-built battery 1 X Wired Stereo Head Set 1 X PC Connecting Cable 1 X Mains / Wall / Travel Charger Adaptor 1 X Documentation 1 X Interior Retail Packing 1 X Retail Box with IMEI Number Note: REGIONAL LOCK will be removed by activating (opening) unit prior to shipping. Slim transparent TPU bumper with Active Touch Technology allows easy and natural access to all key ports and buttons. Ringke FUSION Case for Samsung Galaxy A5 2nd Gen. 2016Perfect FitFits perfectly on the Samsung Galaxy A5 2nd Gen. 2016 (Not for Samsung Galaxy A5 1st Gen. 2014) to show off the natural shape and design.Slim design with a perfect fit for all-around protection with minimal bulk.Transparent TPU bumper protects all well rounded sides and perfectly contours all edges.Say goodbye to pesky gaps and loose edges!ProtectionHigh quality clear back panel and specially formed TPU border to tightly grip all sides for better protection.Attached Dust Cap shields and provides convenient solution to dust attacks for your charging ports and audio jacks.No more tiny dust particles out to attach your phone!Innovation in TechnologyDesigned with Anti-Scratch and Enhanced Dual Coating Technology to defend with 2x longer lasting durability.New Active Touch Technology buttons are specially designed for a more natural responsive feel when pushing the volume and power button.Innovative technologies such as Anti-Static Elements also prevents your phone against more dirt and dust than other brands.Fully CustomizableThe possibilities are endless!Unique tool for your creative side with free DIY template.Ringke's Design It Yourself provides you with a free template to help as you unleash your creativity and personalize your own fully customizable Ringke FUSION protective case.It's our way of helping you become one simple step closer to suit all your aesthetic needs. The A-Team is back and we start with the Samsung Galaxy A5 (2016). It pairs a premium build with premium features, a true S6 lookalike. A protective cover intended to enhance user experience thanks to its intuitive functionality. From incoming calls to music playback controls, you can control the essentials with the cover closed. With a practical design that features all-round protection, you can rest assured that every corner and side of your device is safeguarded from frustrating scratches and bumps.